Staying warm in the winter is a must and keeping your nails on point is also important. When it comes to winter season, you already know the colors change and you feel more of a cool look. You need to make sure your nails match the occasion so you can keep your hands looking fresh all year long. You will feel proud to take off your gloves and show off your cute manicure. 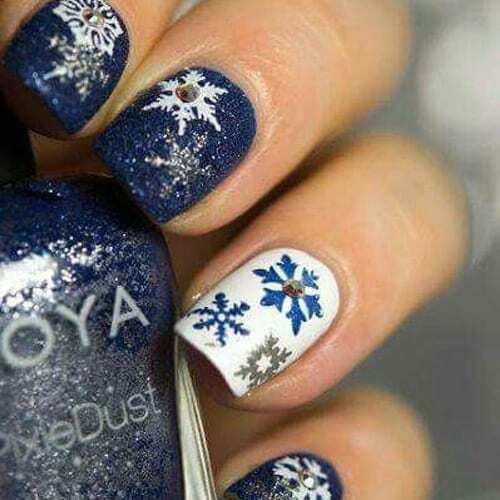 That being said, we have found 65 cute winter nail designs that are some of the best winter nails for 2018.